Essential oils are the foundation of aromatherapy, which uses oils and other aromas to improve mood, mindset, and overall well-being. An essential oil is a potent liquid component extracted from a plant by means of distillation or cold pressing, which physically isolates the oils from the solid plant material. These oils are produced in the individual cells of the plant and are what give each species of plant its unique aroma. 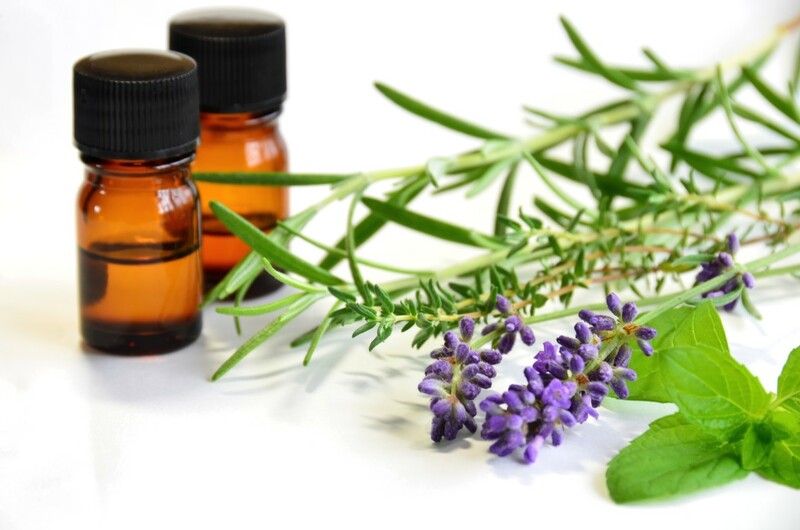 Essential oils are relatively easy to incorporate into everyday life and are largely effective in the treatment of pain, as well as in boosting mood and providing cognitive benefits. How can they help with pain? Essential oils have been found to reduce pain in a number of situations and conditions. Many essential oils are analgesic—meaning they naturally relieve pain—and anti-inflammatory—meaning they inhibit the autoimmune response in the body that causes pain and swelling, joint pain, stomach aches, and muscle pain. 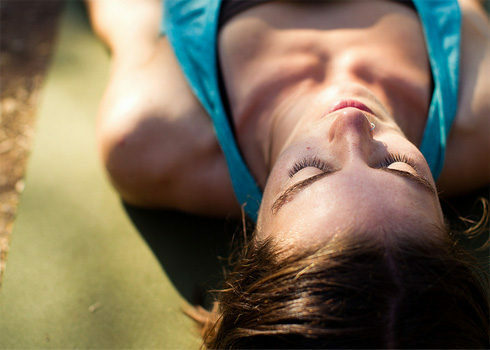 Aromatherapy is becoming increasingly common in reducing menstrual pain. When used topically, one study reported essential oils cut the amount of time in pain by almost half.. A similar finding came out of a 2014 study suggesting the use of essential oil-infused topical cream for the treatment of neck pain. Lavender oil comes from the lavender plant, which is a small purple flower. Lavender controls inflammation and is a natural analgesic and antinociceptive, both of which inhibit pain. Lavender has other beneficial properties, besides it healing abilities. 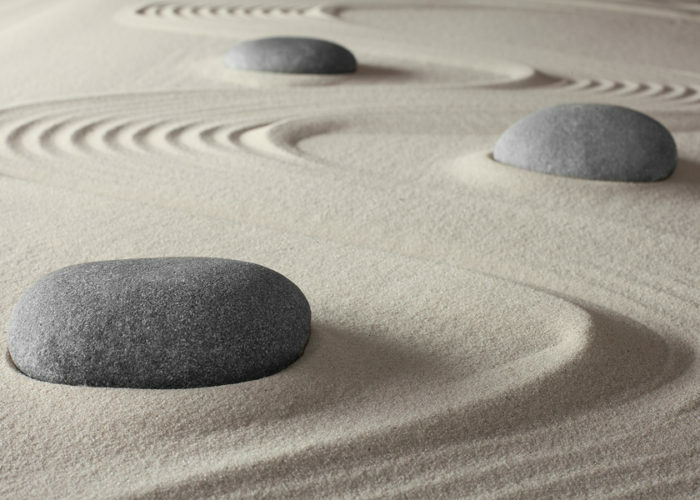 It has been found to reduce anxiety and calm the body and mind. These two properties are related to the flower’s anti-inflammatory qualities. Lavender is particularly effective in reducing muscular and joint pain, however it also helps to treat acne and mild stomach discomfort. 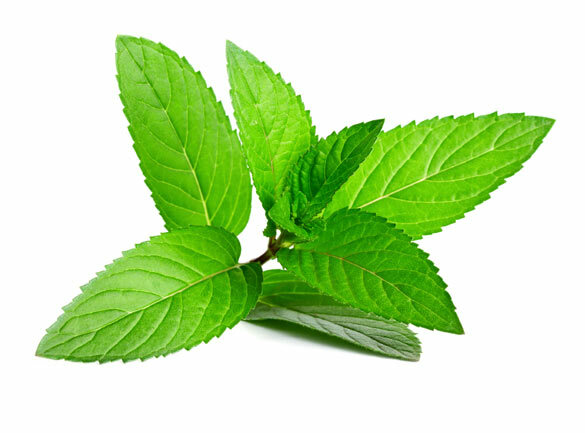 Peppermint—more commonly known as a flavoring for candy and gum—is used to treat a number of health conditions and provide cognitive benefits. Peppermint oil has been proven effective in the treatment of pain in a number of conditions, most notably irritable bowel syndrome. The oil has also been found to naturally increase exercise performance, as it increases oxygen and decreases lactate levels in the blood. Peppermint has antimicrobial and antiviral properties, which improves the immune system, and is commonly consumed as a tea. Chamomile is another anti-inflammatory oil that is used to treat menstrual, gastrointestinal, and joint pain, among other conditions. 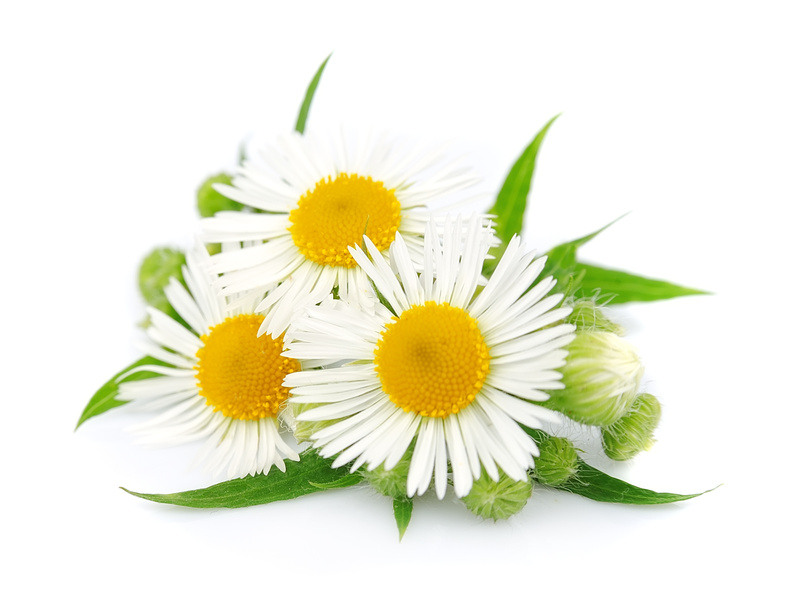 Historically, chamomile has been used to treat skin ailments, such as chicken pox and poison ivy; however, it is now widely used to treat infection, toothache, eczema, and even the common cold, among other conditions. Aside from its pain-relieving abilities, chamomile is a natural sleep aid and can help reduce the symptom severity of anxiety. Chamomile is often ingested as a tea worldwide. Ginger is a known anti-inflammatory and pain reliever. It is similar in action to ibuprofen and aspirin, as it is a known COX-2 inhibitor, however it does not come with the harsh side effects associated with these drugs. Ginger can easily be incorporated into daily meals, as it is often an ingredient in herbal teas and is commonly sold in grocery stores in the root form. The essential oil can be massaged onto the skin in the affected area or inhaled in order to reap its benefits. This article was contributed by Mary Ney. Mary is a first year student at American University in Washington, DC where she is studying public health. She is originally from Ocean City, New Jersey. Mary has been practicing yoga for over four years and has a passion for wellness, running, and healthy foods. 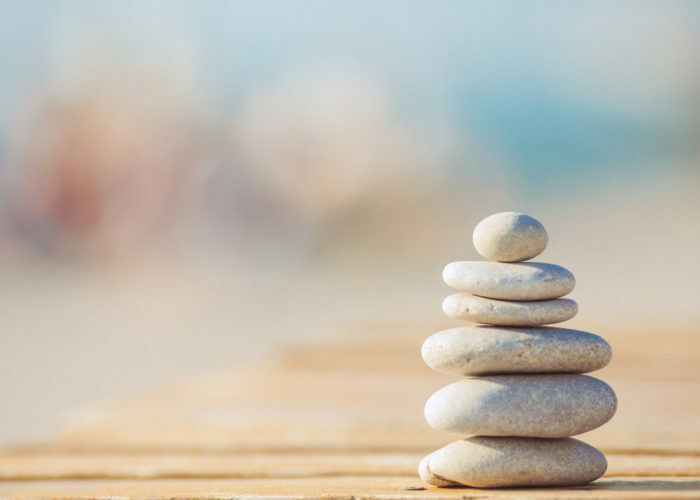 To read more about our students and to find out about the research they are doing, visit the Mind-Body Medicine homepage. Ou, MC, et al. (March 2012). Pain relief assessment by aromatic essential oil massage on outpatients with primary dysmenorrhea: a randomized, double-blind clinical trial. Journal of Obsteretics and GynaecologyResearch, 38(5): 817-822. (10 February 2016). Retrieved from http://www.ncbi.nlm.nih.gov/pubmed/22435409. DOI: 10.1111/j.1447-0756.2011.01802.x. de Silva, GL, et al. (August 2015). Antioxidant, analgesic, and anti-inflammatory effects of lavender essential oil. Anais da Academia Brasileira de Ciencias, 87(2). (10 February 2016). Retrieved from http://www.scielo.br/scielo.php?script=sci_arttext&pid=S0001-37652015005050056&lng=en&nrm=iso&tlng=en. Meamarbashi A & Rajabi A. (March 2013). The effects of peppermint on exercise performance. Journal of the International Society of Sports Nutrition, 10(1):15. (10 February 2016). Retrieved from http://www.ncbi.nlm.nih.gov/pubmed/23517650. DOI: 10.1186/1550-2783-10-15. Grzanna R, Lindmark L, & Frondoza CG. (2005). Ginger—an herbal medicinal product with broad anti-inflammatory actions. Journal of Medicinal Food. 8(2): 125-132. (10 February 2016). Retrieved from http://www.ncbi.nlm.nih.gov/pubmed/16117603. DOI: 10.1089/jmf.2005.8.125. Moss M & Cook J, et al. (Jan 2003). Aromas of rosemary and lavender essential oils differentially affect cognition and mood in healthy adults. International Journal of Neuroscience, 113(1): 15-38. (10 February 2016). Retrieved from http://www.ncbi.nlm.nih.gov/pubmed/12690999.